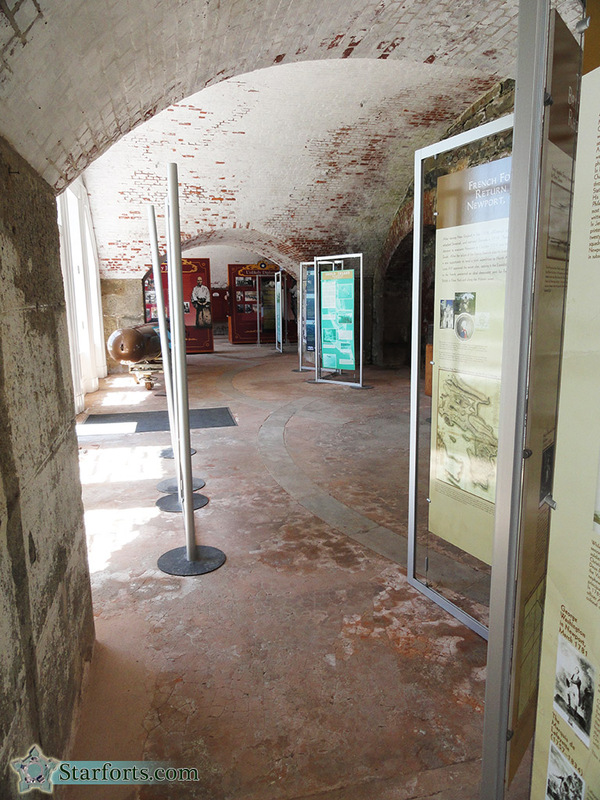 The rest of the wee museumlet includes the expected exhibits and information about the history of the fort. There is a Mark 13 torpedo to the left, which was the US military's main torpedo during the Second World War...despite a reputation for not always working. The US Navy Torpedo Station is located at Newport, and much testing of torpedoes took place on nearby Goat Island.